How will the banning of plastic straws in 2020 affect the boba industries? Boba tea is a popular trendy drink for kids, teens, and adults around the Bay Area. 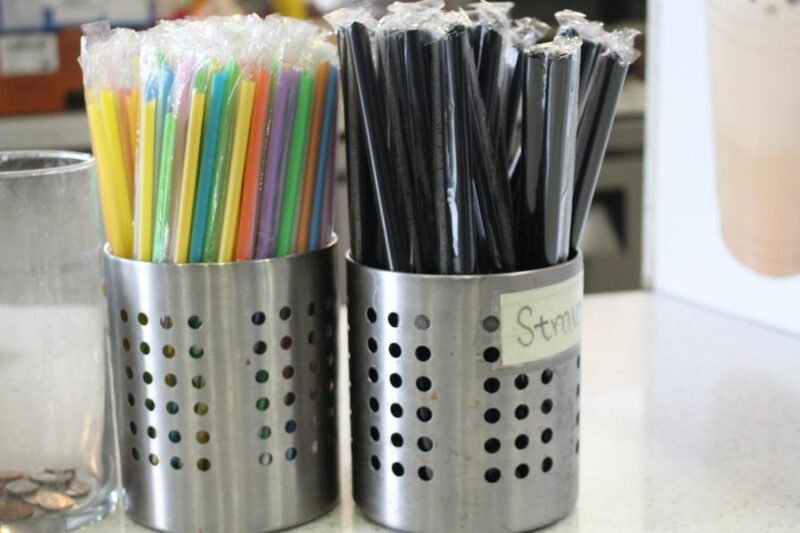 In January of 2020, the Bay Area will ban plastic straws which will in turn affect the boba industry. Governor Jerry Brown signed a law in September starting the ban of straws. 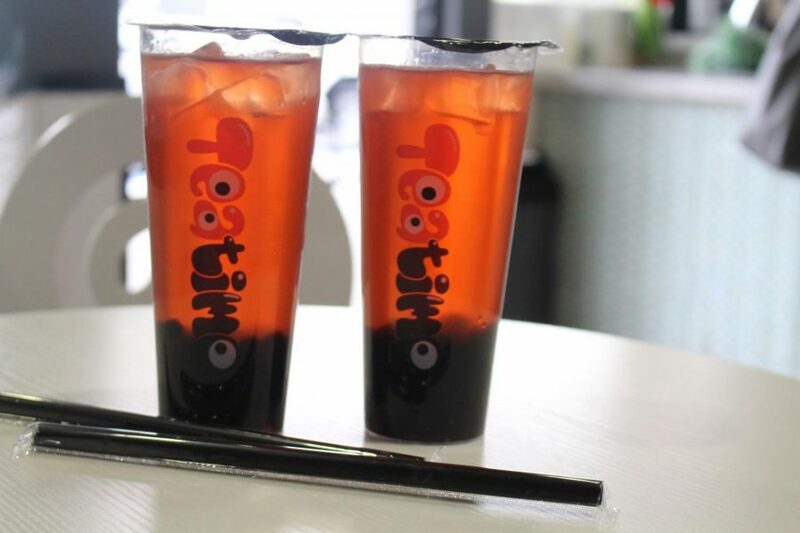 Wide plastic straws are a necessary part of drinking boba; a ban on them could change the boba industry drastically. In order to get the tapioca out from the beverage, one must puncture a plastic lid with a thick straw. 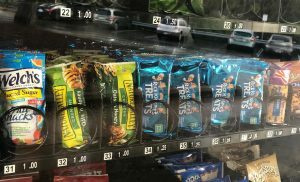 “Ideally it wouldn’t be a bad thing, because we all know that straws are such an environmental hazard,” said Zorina Matavulj, the College and Career Counselor at Woodside High School. Plastic straws are a major hazard to the environment as they cannot be recycled and do not decompose quickly. Many end up in the ocean or in other natural habitats, harming many animal’s lives. Now, Governor Jerry Brown has decided to act. Customers are curious about the boba industry’s next move following the looming ban. “Since it is a unique beverage, I definitely imagine that it will negatively affect the boba industry,” said Michaela Kane, an English teacher at Woodside. Many consumers believe that the boba industry will quickly adopt environmentally friendly alternatives and resume business unharmed by the straw ban. Possible replacements for plastic straws include spoons and straws made of cardboard, paper, metal, or glass. “I wonder if they can make a straw with a spoon, or use paper straws,” Matavulj speculated. Straws made of compostable corn are a more recent invention that is anticipated to be an alternative to plastic straws. 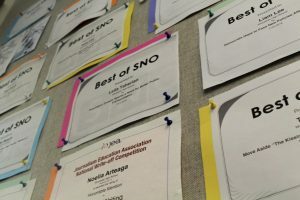 “There is also the option of making them out of compostable corn, [which] would work just like plastic,” Ava Rutter, a freshman at Woodside, added. As the environment is harmed more by industries society finds new ways to adapt and change their customs. “Just because plastic straws are banned doesn’t mean all straws are banned,” concluded Woodside biology teacher John Arner.